Hello team green fans. This blog is an update and explanation of how October and ride season is wrapping up. First there is no Fort Valley update because we didn’t go. No- Khaleesi isn’t injured and she was basically ready to go and hopefully complete one last 50 of our first full season. However things in my own life have been busy and my plate has gotten full- and a secondary plot line (Wild Heart) has been playing out in the background. Everything became too much at once and I was beginning to wonder how I would effectively balance it all. As the stress mounted it became clear that the last ride of the season was the obvious thing to cut. No one cared about that last 50 ‘points’ except me. Khaleesi isn’t keeping track of her AERC points (I asked her) … we don’t have enough to matter anyway, and in a year no one (even me) will think much about it one way or other. 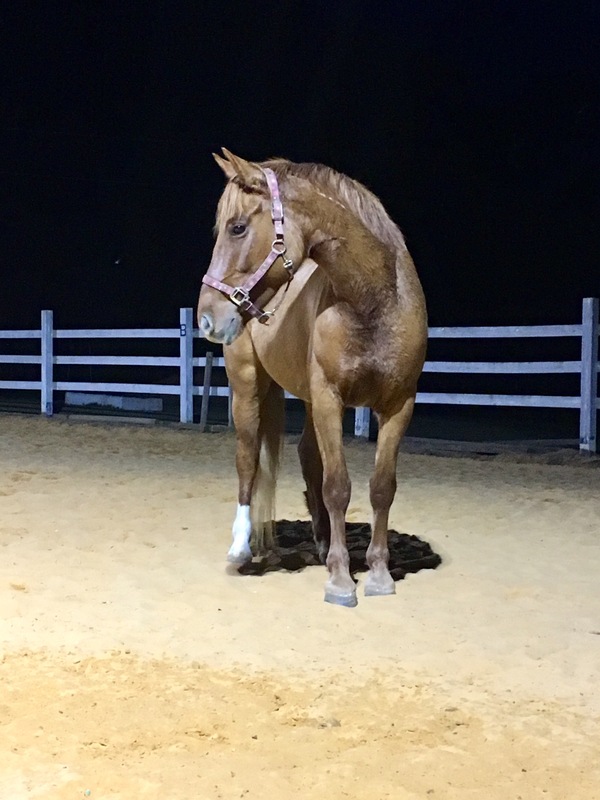 She’s a young horse with a good long career ahead of her and there is no reason to work her particularly hard in her first year. She’s done great and we have 100% completion record for now. I’m pleased with our accomplishments. So letting that ride go was a good choice for me personally and my world. And considering how goal driven I can be, I think a healthy one that I’m content with (maybe some personal growth is good). So meanwhile Susan – who has become a integral part of team green: going with me on training rides, crewing, and helping every way she can- is interested in doing LD (limited distance: 25-30 miles) rides and Faygo is just not the horse for that. 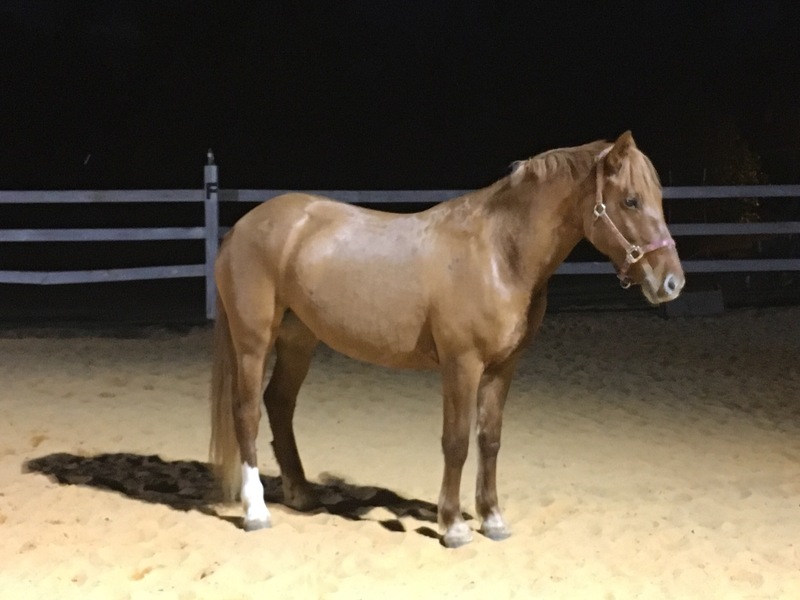 We looked into a local lease- nothing came of it- and decided to move ahead on a horse to share. So she’s a 50/50 kind of addition, and she may end up truly being Susan’s horse someday. Time will show the way. 1- everyone I know that has them says they are wonderful and special and worth the effort. They are all heart and many say it’s hard to go back to a domesticated animal after having a mustang. 2- they need help. Too many homeless horses are suffering and stuck in holding pens unwanted by society. It’s a huge problem I don’t have the answer to- but Heart is one drop in the bucket to do our part. 3- they tend to be healthy and hearty. They have good feet and solid bones. I like that. 4- they don’t always make good 50 or 100 mile horses (some can but not all) however they’ve lived on the land and whatever distance they do (most are well suited for LD distances) they can take care of themselves- drinking and eating well and used to many various terrains. 5- they are the least screwed up by human intervention and domestication. I know I’ll learn a lot about communication from her as she’s only been in the human world a few months at best and she is still pretty purely in the ‘equus’ language. So working with her I hope will teach me much. We found one through the Mustang Heritage Foundation‘s TIP (trainer incentive program) site. That is when they are gentled and have some minimal training to help normal people (like me) have a better chance at adopting successfully a wild animal. Going through the BLM adoption process took a little time and paperwork to become approved but it wasn’t terribly hard. 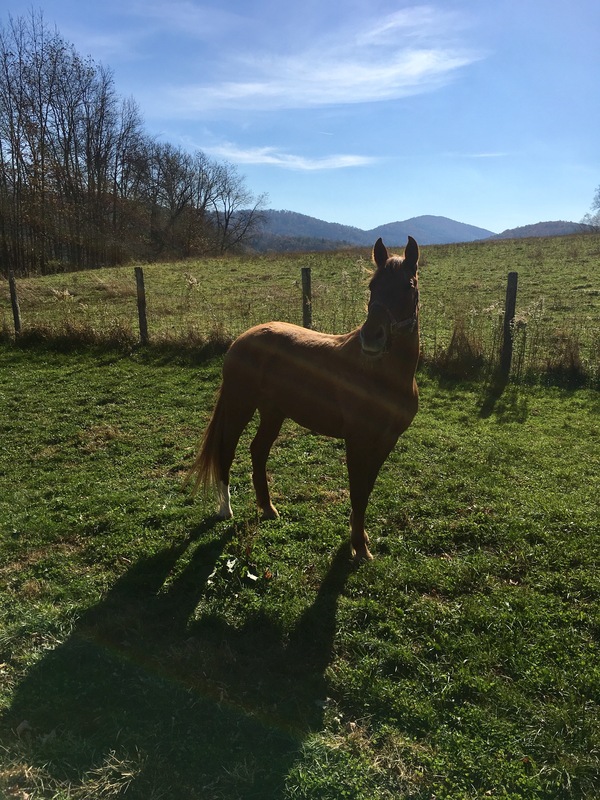 We were approved in a few weeks then drove to TN the weekend Fort Valley would have been and picked her up. She got on the trailer nicely in the early dark morning coaxed with love by Jennifer her trainer and was calm for the 11 hour ride back to VA.
She is now living alone in a small field while we get to know her. She will be a slow project but eventually she’ll be on the training arm of team green with Susan and hopefully a safe horse in time other experienced riders could ride as well. She’s well built and lovely. From Sweetwater Co Wyoming, rounded up at age 2 and put in a holding pen-she is now 5. She was chosen for an extreme mustang make over competition but injured herself early on so she couldn’t finish. Jennifer liked her enough to take her home and work with her to get adopted and now she’s ours. Friendly and curious too- we’ll keep you all posted! Next: Next post: What is. Congrats on the new horse. My husband also decided on a Mustang for endurance after looking at a bunch of Arabians. They just did their first 50 a week ago. He’s not as fast on pace or as low on heart rate as the Arabians, but he does a very good job or drinking and taking care of himself. Good luck! I have had mustangs and can say they’re not for me (found them to be a bit too lazy/stubborn for my taste) but some people love them. She’s a pretty thing!